Montréal is one of the oldest cities in the New World, as well as one the most cosmopolitan. 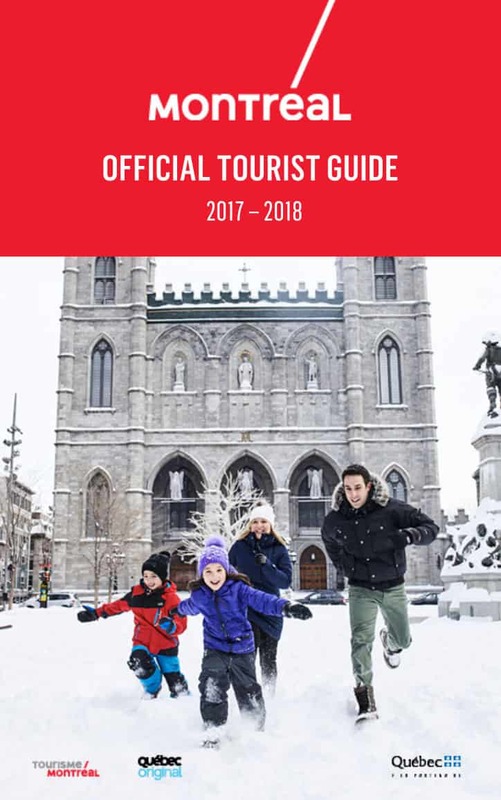 Visitors often describe it as having the best of North American modernity and friendliness as well as the architectural beauty and sophistication of Europe. The largest French-speaking city in the world after Paris, and Canada’s second-biggest metropolis, the vast majority of its citizens speak both English and French, and often other languages. Montréal’s 4.1 million inhabitants live around the base of a mountain forest in cozy neighbourhoods, rich with artists and famous for winding, outdoor staircases. Can a city be gay? Yes it can, in every sense of the word. Bold. Beautiful and oh, so very, very passionate. Montréal is absolutely the gayest place to be gay on the planet. This is the congenial atmosphere that fostered the development of one of the largest and definitely the most vibrant, diversified, active and the most integrated Gay Village in the world. VIBRANT because other cities’ bedtimes may come and go, but Montréal’s night life keeps going! DIVERSIFIED because Montréal’s eclectic culture is on display everywhere you look. ACTIVE because this is a city of festivals, sports and cultural events. When in Montréal, revel in your identity. Flaunt it. Share it. Camp it up. You will feel right at home. Because this city is gay and loving it!